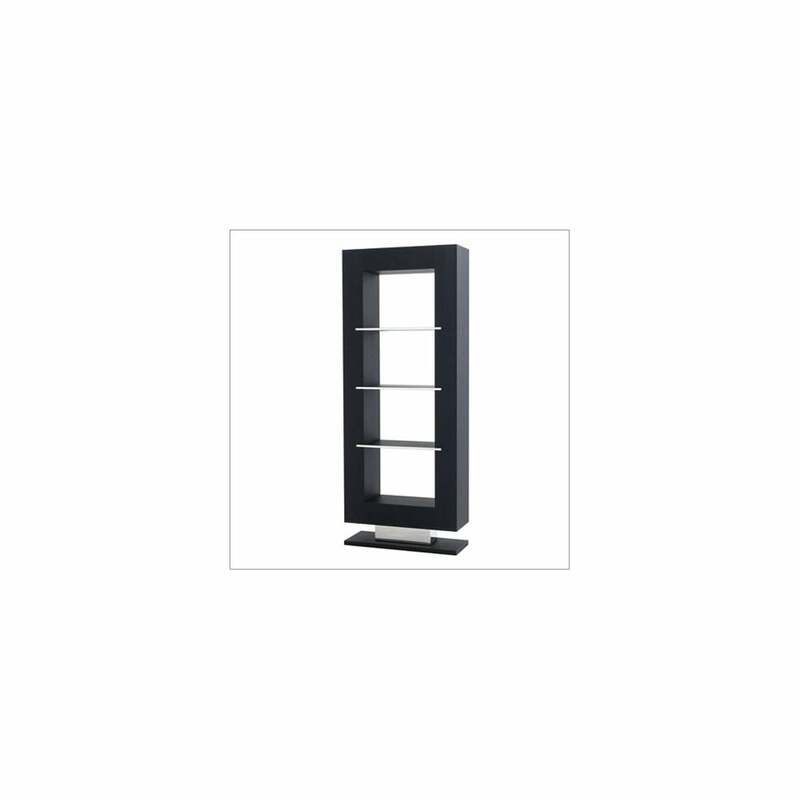 Designed by Giannella Ventura, this is a practical and beautifully designed free standing bookcase in brushed oak veneer and polished steel. Ex-showroom display stock. Item is non-returnable (sold as seen). For further information regarding condition please contact us. No discount coupons can be used against this as the price is heavily reduced.